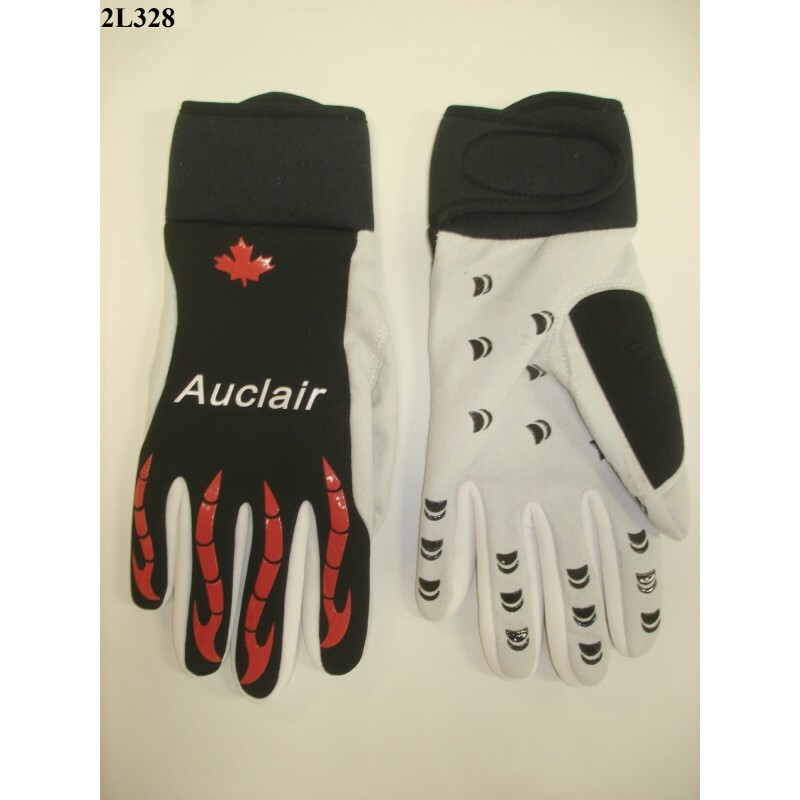 Premium ST Gloves by Auclair. Lined with Kevlar for cut protection. Soft and comfortable glove. Get yours today.